Bette Midler recently reprised her Tony-winning performance in Hello, Dolly! at the Shubert Theatre, and will continue to delight audiences through the conclusion of the show's run on August 25. The stage-and-screen star paid a visit to Good Morning America on August 9 to chat with Robin Roberts about her stage triumph and her now legendary screen and music career. 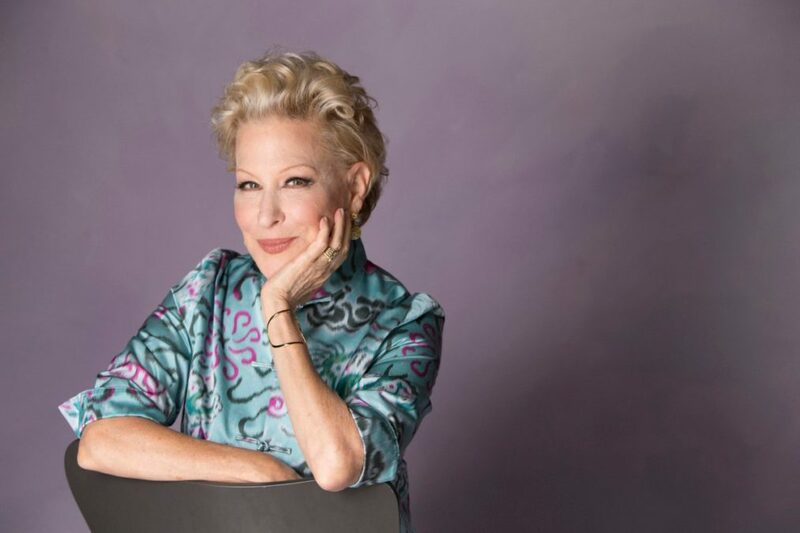 Midler described playing Dolly Levi as "one of the highlights of my life," saying that she is thrilled to return to the production after several months' absence. The Divine Miss M. also touched on one of her most iconic movie roles, as CC Bloom in the 1988 tearjerker Beaches, currently celebrating 30 years since its release. "It touched a chord in a lot of women," said Midler, noting that the film spoke to something universal about lifelong friendships. Watch the interview below, and make plans soon to see this megastar take the stage in Hello, Dolly! on Broadway.